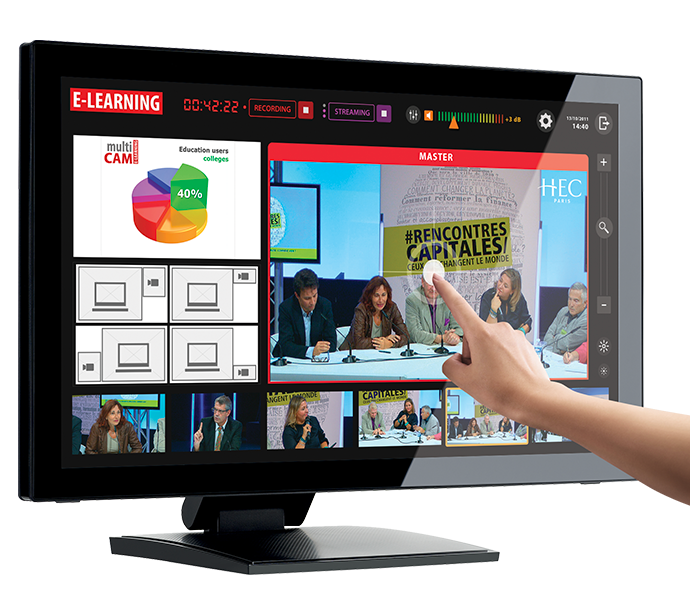 multiCAM E-learning can be used by any organization to present live and on-demand video trainings. Contact multiCAM for pricing details. multiCAM E-learning is a training software that helps to build training content and enables to use live and dynamic tools.